Our clients can align technology with their business needs. Enhancing both Product and service options, we determine the best possible solution in technical and economic terms. 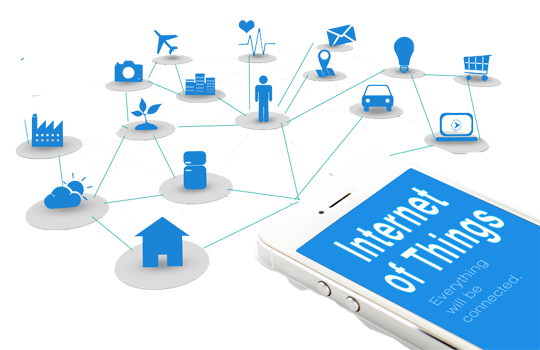 Emphasis is also, on Sensors evaluation and selection, embedded device design & prototype, embedded firmware/ application development, connectivity using various Wireless technologies, data storage at cloud server with corresponding application along with Android/ iOS Application. We provide application development and management across different verticals and platforms with user focused and user friendly interfaces. We work with manufacturers for prototypes and production. We have the expertise working on various micro controllers based system and firmware developments. Offerings also, include Cloud-based application development and Mobile Application development- iOS/Android. 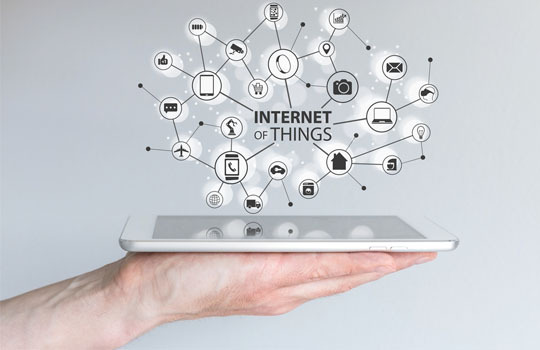 We provide Open platform architecture with end-to-end connectivity and Business intelligence to support IOT resources cost efficiently and securely. We provide customized ERP and CRM systems with SMS, Email, GPS and Payment gateway integrations with various functionalities.